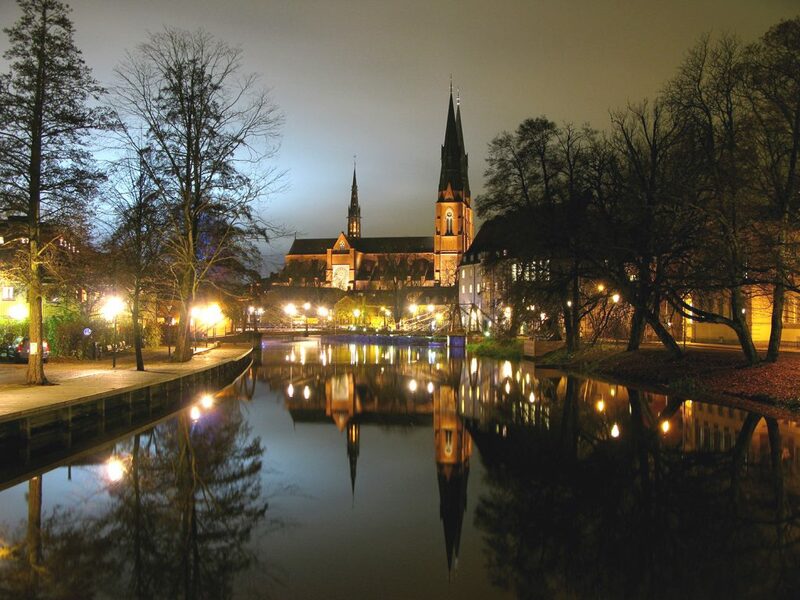 For Scandinavia lovers, this is an experience of a lifetime. Walk down centuries-old cobblestone streets, stroll through charming villages, sample local delicacies and be awestruck by the landscapes. Arrival at Stockholm Arlanda Airport. Meet and greet service. Private transfer to the hotel. Check-in. 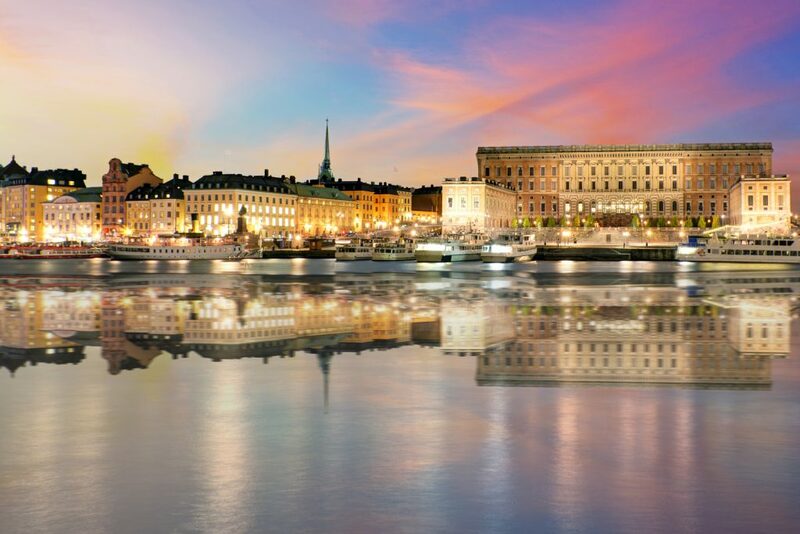 Stockholm is a city of contrasts. Trends in music, design, fashion, and technology are born here, and innovations that spread worldwide are invented here. 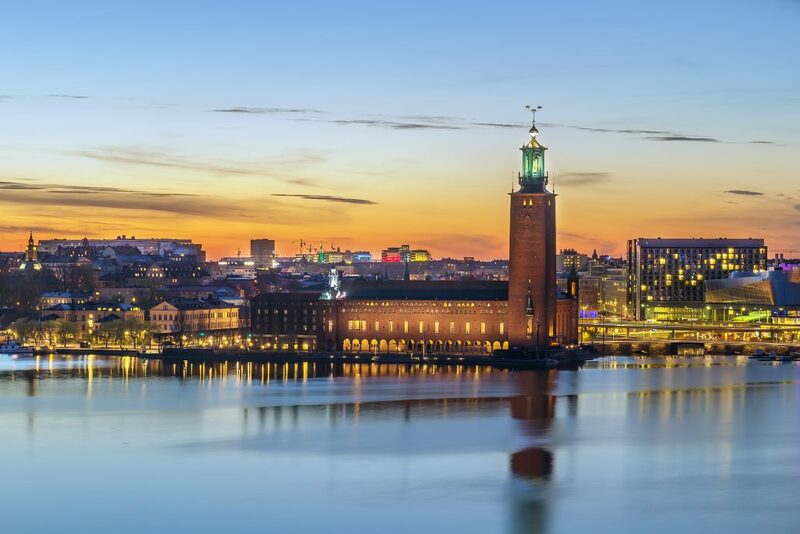 Stockholm also has a rich history comprising gorgeous architecture, museums, the Royal Palace and the medieval urban core of Gamla Stan. Trendy bars and world-class restaurants are shoulder-to-shoulder with historic cafes and cozy neighborhood pubs. 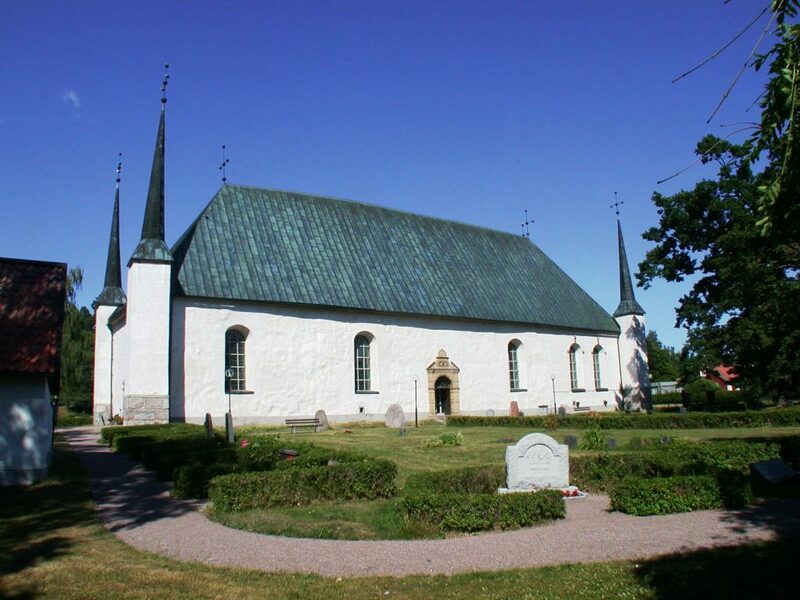 A UNESCO World Heritage Site since 1993, Birka is considered the most significant trading center of the Viking Age. Spend a day on a genuine archeological site to discover the way of life of the mighty Norsemen. 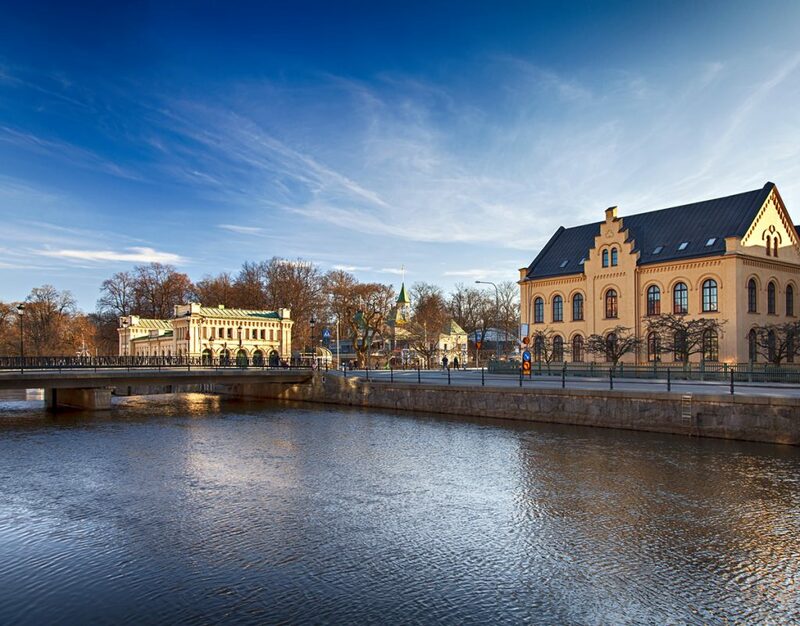 Uppsala is one of the most historical Swedish cities and home to the oldest Scandinavian university – Uppsala University, founded in 1477. 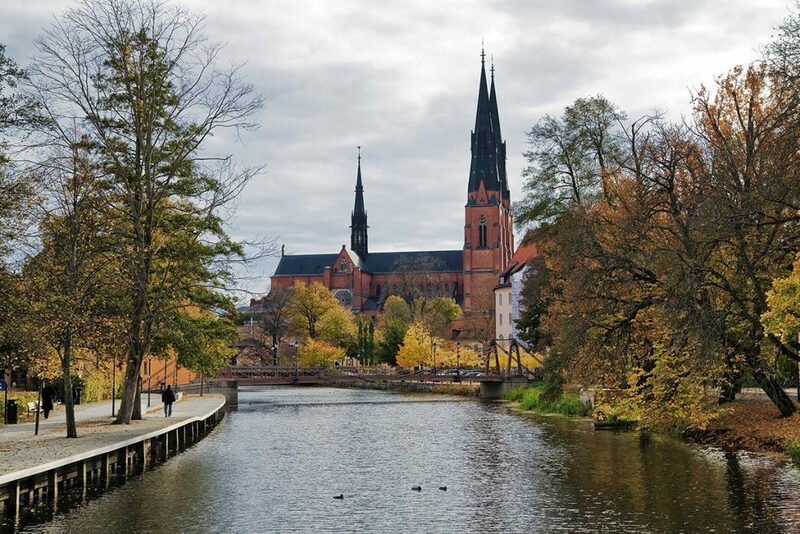 Get a glimpse of both paganism and Christianity by visiting ancient burial mounds and the tallest cathedral in the Nordics respectively. 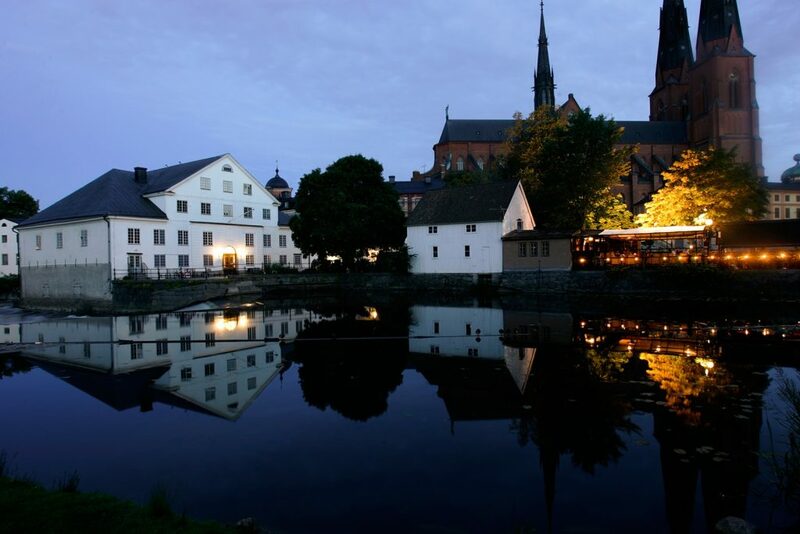 Sigtuna is the oldest town in Sweden, which has carefully preserved its medieval spirit. 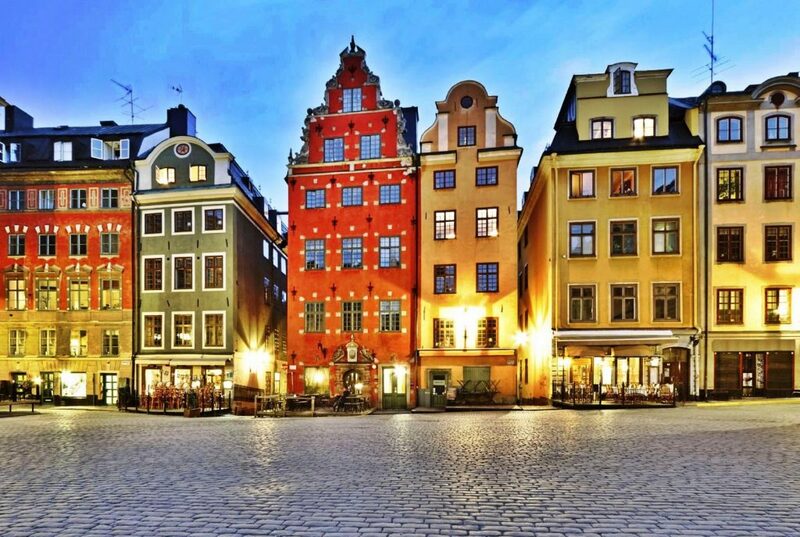 Stroll along its old narrow pedestrian streets with wooden houses and find inimitable souvenirs in its idyllic local shops. 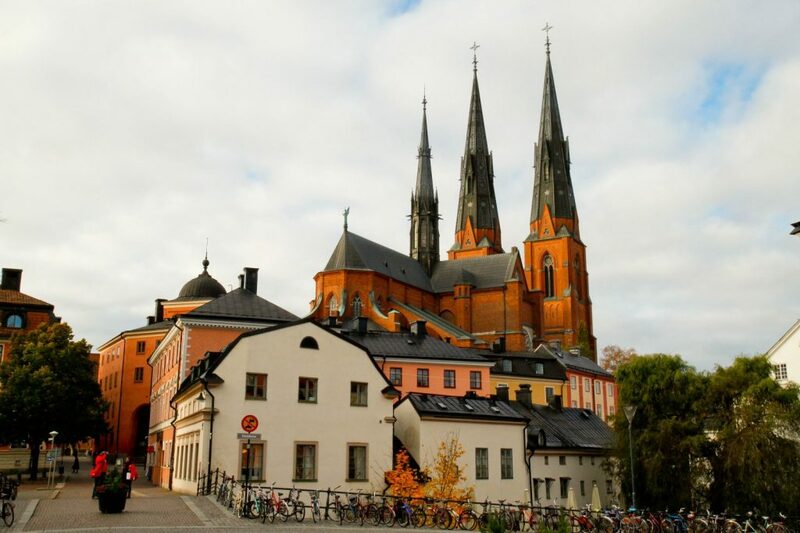 The town of Falun and its surroundings were added to UNESCO World Heritage Site list to preserve its famous copper mine – arguably the world’s oldest enterprise still active since the 10th century. Come to see the site that used to cover two thirds of Europe’s copper needs. Mora is apparently most renowned for crafted sheath knives produced there for more than two centuries. 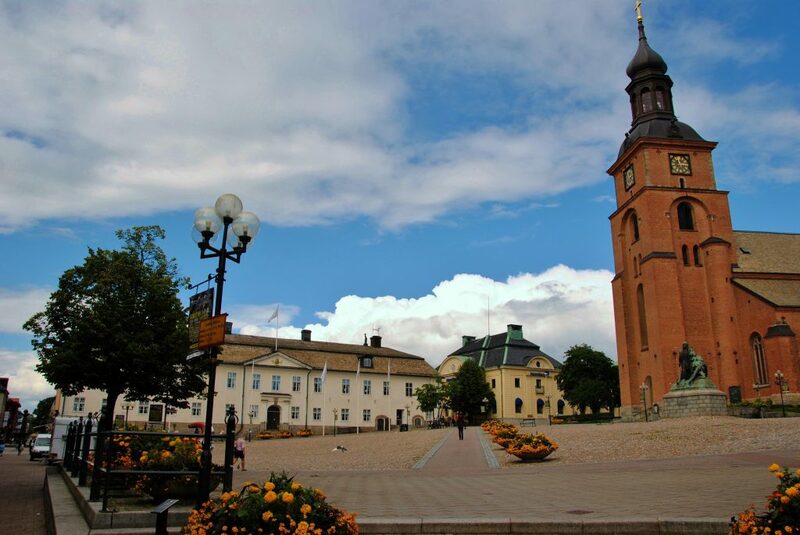 It is also a magnificent town with historical significance to the Kingdom of Sweden.